The facts are that I was hired by the MBTA last July and was tasked by the new management to help find solutions to turn around the finances of our public transportation agency. I was selected for this position because of my strong record in budget management. Taking on that job shows that I am not the type of person who will back down to a challenge. In that sense, my experiences at the MBTA have prepared me to deal with the mess I will be inheriting at Revere City Hall. Moreover, if Dan Rizzo can’t get his facts and figures straight when he’s attacking me, how can we trust him to present the correct facts and figures to the residents of Revere when it really counts? Revere deserves a Mayor who is proactive and more focused on tackling tough problems head on by developing thoughtful, innovative solutions, than taking credit for the hard work and fiscal responsibility of previous administrations. Revere deserves the accountable, responsive and professional city government that I will provide.  Brian Arrigo is a Revere City Councillor and candidate for Mayor.